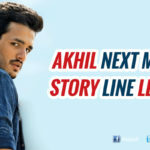 » Akhil’s Next Movie Gets An Interesting Title? Vikram is almost done with the script work for this prestigious project. AR Rahman who scored music for Vikram’s Manam and 24 will also be composing music for this film. Reports are emerging that Tabu will play a crucial role in the movie. Akhil has started hitting the gym for his role in the movie and is doing some intense workouts. 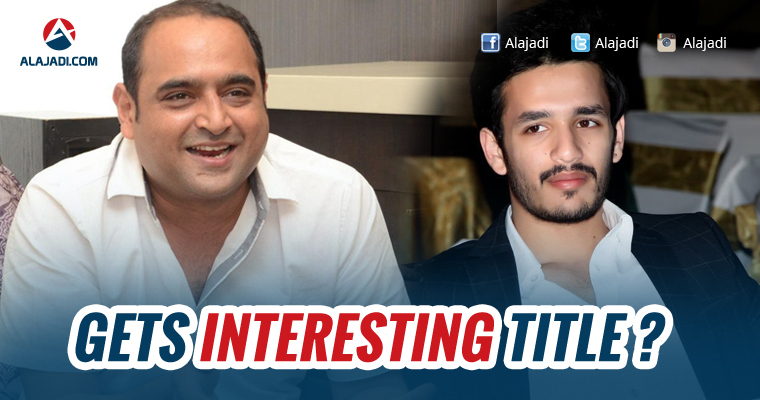 Akhil – The Power of Jua crashing all the hopes of Akkineni fans ended up as a huge disaster. It carried huge hype before the release and made a pre-release business of some Rs.47 Crore. Finally, it could not even manage to collect Rs.20 Crore Share which can be termed as a massive shame. Nagarjuna himself will be producing the movie on his Annapurna Studios Banner. Vikram after Manam directed Suriya in a science fiction film, 24 which ended up as a big failure even though it did decently well in Telugu. This new project is almost like a make or break project for Akhil as if the movie ends up as a failure, people will start writing him off. Vikram should also bag a hit and prove that he is not a one film wonder. Nagarjuna, however, is very confident of the film and assure Akkineni fans that it will be worth the wait. 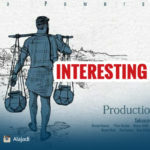 This yet to be titled film will be readied for this year end release. However, an official confirmation is yet to be made.